Customer Reviews are important for all types of businesses. Before choosing a company to work with, you might find many different types of auto transport companies and services online. 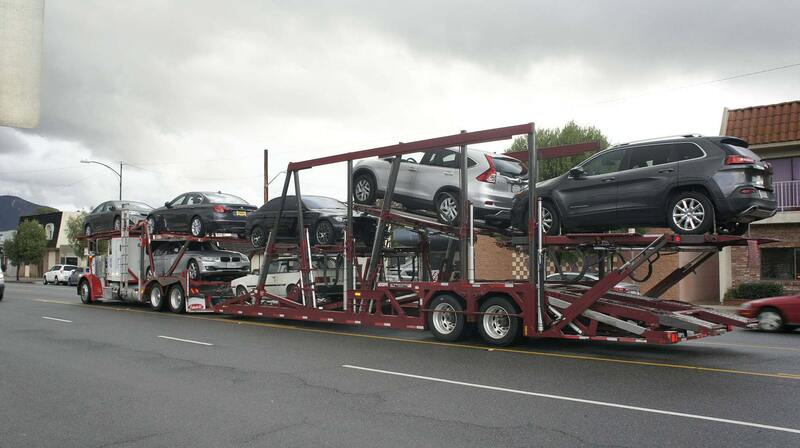 Many car transporters might claim to provide perfect services. So, how do you decide if you can trust them? A good, trustworthy company stands out with years of experience, good ratings and reviews. Prospective customers should always check the reviews of a company from trusted sources and websites. 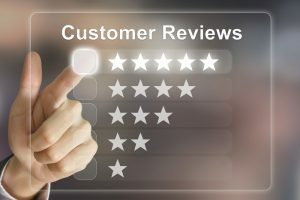 Even if you were referred to us from someone who used our services, checking our reviews can increase your confidence! We strive to provide the best services possible for our customers and we are thrilled when they are satisfied with our work. Many of our customers are kind enough to write reviews online about our performance. 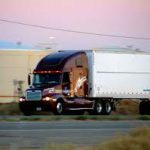 In these reviews, customers share their car shipping experience with Indianapolis Car Transport. As a result, Indianapolis Car Transport’s years of experience and hard work are reflected in our customer reviews. We strive to keep a great reputation as one of the best auto transporting companies. We feel good knowing that our customers come to us because of our positive reviews. Check out some of our reviews on Yelp, Google, and Yahoo today! If you still have questions about our services after looking through their feedback, please contact us for more information.